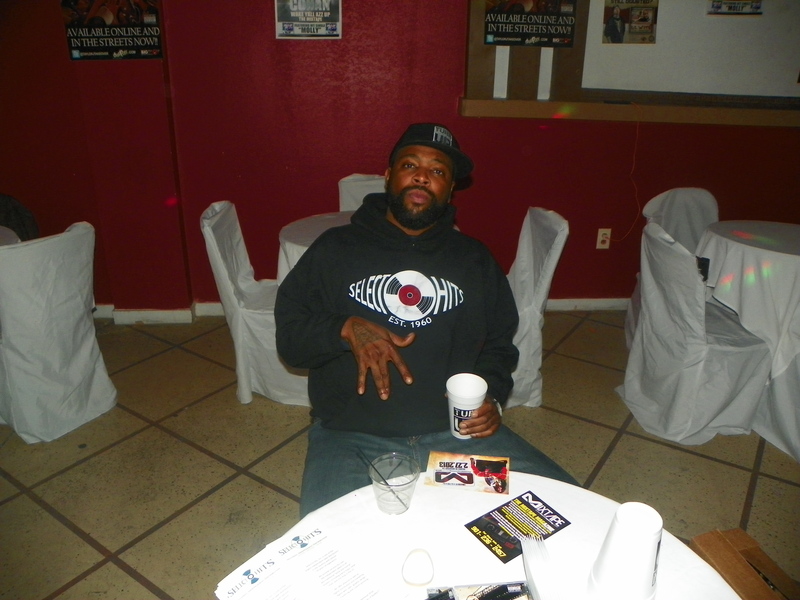 Select-O-Hits employe Tha Boss King is also a part of Memphis rap history, having released his first album Political Views and Ghetto News in 2000 and his second Murder Verses in 2004. Boss King is now retired from performing, but he helps many other Memphis artists as an employe of Select-O-Hits Music Distribution. The new Kentucky Headhunters album “Dixie Lullabies” is distributed by Select-O-Hits, and we were fortunate enough to have them perform for us in our warehouse in Memphis. They are really cool people and great musicians.